New Directions Publishing | The Passion According to G.H. [Lispector] left behind an astounding body of work that has no real corollary inside literature or outside it. 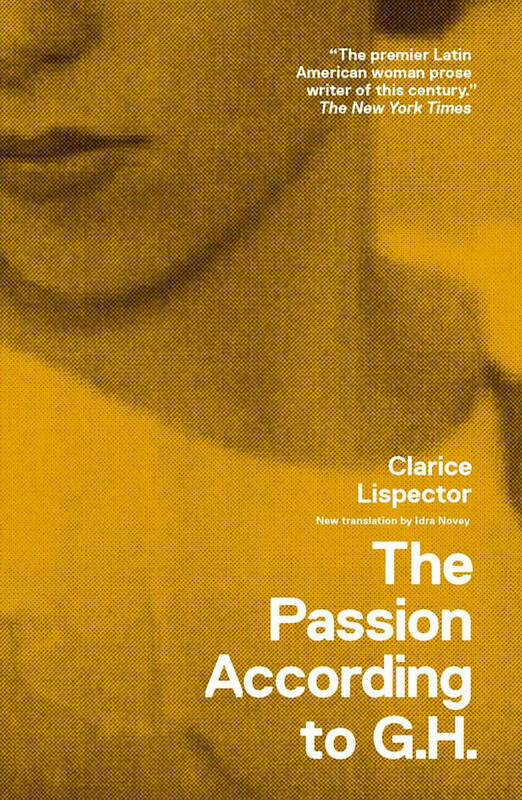 Lispector’s prose is unforgettable… still startling by the end because of Lispector’s unsettling forcefulness. It is Lispector’s attempt — successful, I would say — to sacralize one of the vilest quantities in the Western world. Her novels, and G.H. in particular, are filled with a sense of longing and desperation – a yawning desire for meaning itself. Over time, I’ve come to admire and even love this novel. In fact, as soon as I slammed the book shut, my understanding of G.H.’s story began to take on an almost-corporeal reality.